These April school holidays, boys and girls are invited to find their wings and come on an adventure with Buzzy the Bee! 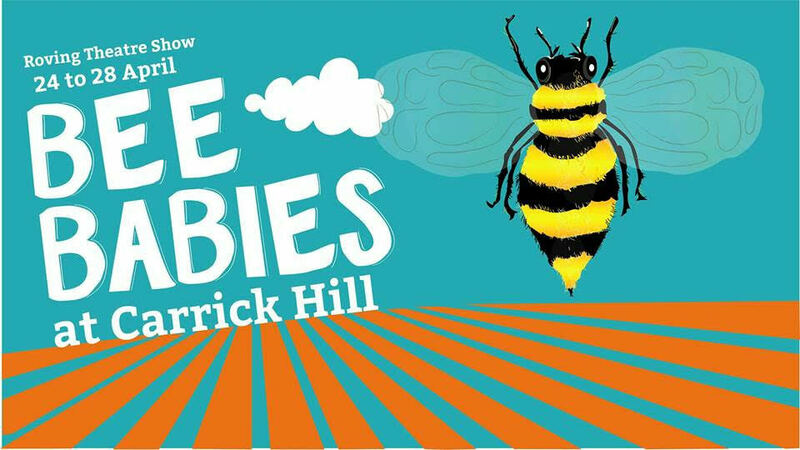 Held in the spectacular gardens of Carrick Hill, children will spend a fun-filled day learning all about bees and bee plants! They will also gather some pollen and nectar and do the waggle dance with Buzzy the Bee! Parents are encouraged to take part too as their children fly amongst the gardens. Bee Babies will be held from 24 to 28 of April 2019 and there are two shows daily at 10.30am and 12.30pm. Please note that Carrick Hill opens at 12pm on Anzac Day, 25 April. There will be no morning show on Anzac Day, 25 April.